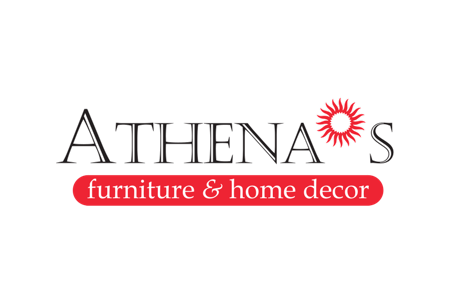 Athena’s furniture and Home décor is one of the sister concerns of century old Anwar Group of Industries. Athena’s furniture & home decor is a house of authentic teak wood based elegant furniture. Established in 2004, we have been building Bangladesh’s finest wooden furniture and have a clear focus on creating furniture of the utmost visual aesthetics and comfort. Athena’s offers the finest value in wooden furniture, with Segun being the primary constituent in all our products.